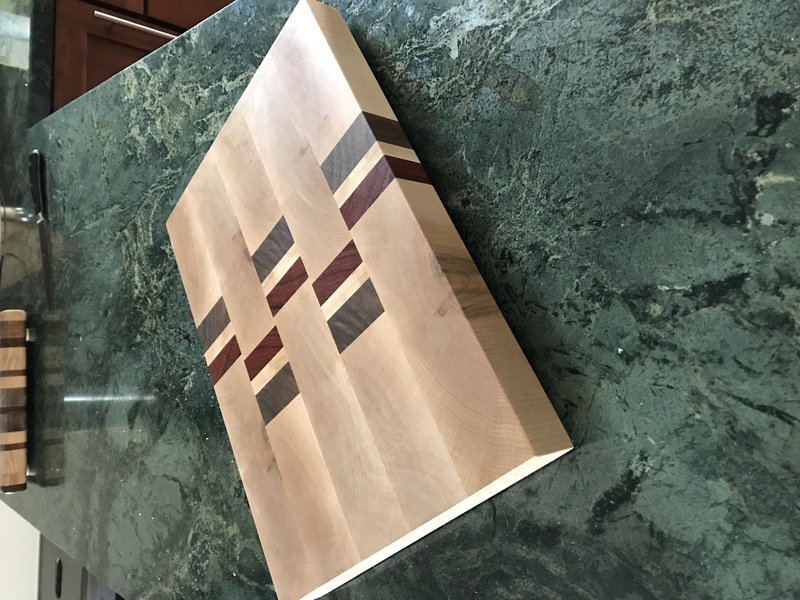 I forgot to mention it in the episode but the monthly-donor raffle for this cutting board is thru Wed Mar 27th. Donors get one guess per $5/month donation. So a $10 donor would get two guesses etc. I have chosen a number between 1 and 500 and the person who guesses closest will win the cutting board (and shipped to them).